As Apple launches the iPad mini on Friday, the company will, for the first time in recent memory, be entering a crowded, well-established marketplace. Both Google and Amazon have been successfully selling 7-8-inch tablets for quite some time now. “The 7-inch tablet has created a big buzz this year with its low starting price of US$199, but both Google and Asustek have been cagey about revealing actual sales figures. Asustek executives gave the clearest indication yet, following the company’s third-quarter earnings conference on Tuesday. While 1 million per month pales in comparison to Apple’s iPad numbers, it sold 14 million of them last quarter, it looks pretty good next to other competitors. RIM, for example, announced earlier this year that it had only sold 1M PlayBooks in its first 12 months. But Google’s not going to rest on its laurels. 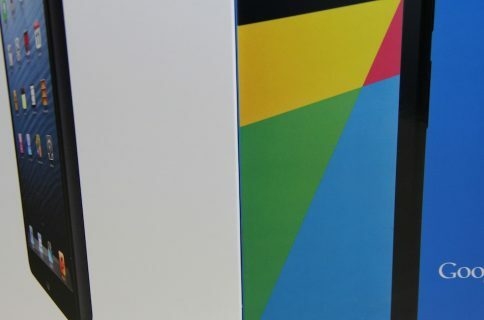 Alongside other products, the Mountain View company unveiled a 3G version of its Nexus 7 on Monday. 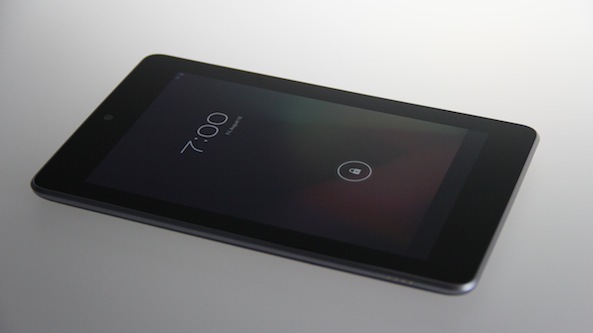 And it dropped the price of the 16GB Wi-Fi model of the tablet down to $199 — $130 cheaper than the iPad mini. Apple has actually taken quite a bit of heat over the past week for pricing its smaller tablet at $329, but it hasn’t seemed to have affected sales. Though the company hasn’t released any figures yet, we do know that they sold out of all pre-order mini stock in 72 hours. And all of this gets really get interesting when you consider that the holidays are just around the corner. 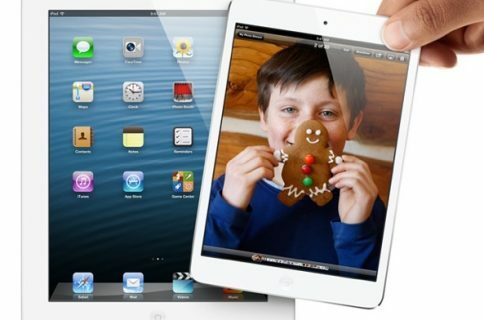 Can the new iPad mini stall the Nexus 7’s sales climb? 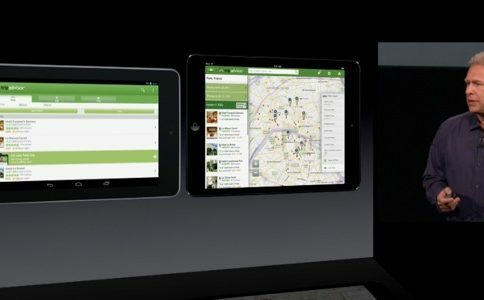 Or will consumers decide that Apple’s tablet isn’t worth the extra $100 bucks?